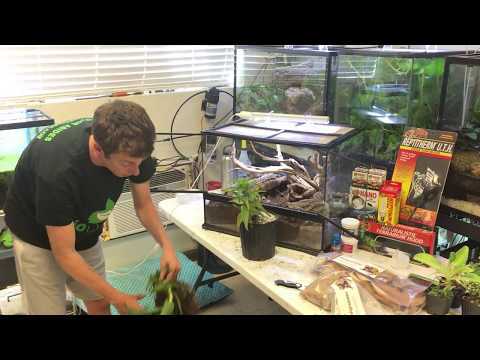 YouTube - GoHerping builds a naturalistic vivarium for their box turtle, featuring many Zoo Med products, a mountainside-style ridge with edible plants, springtails, isopods, a waterfall and more. 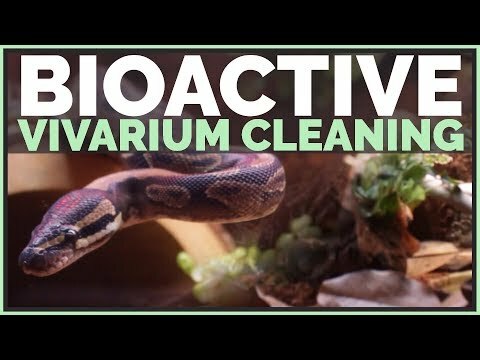 YouTube - GoHerping shows us how they clean and maintain their bioactive ball python vivarium. 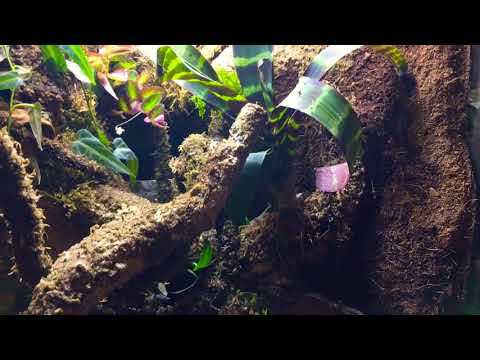 YouTube - GoHerping creates a live-planted, naturalistic Kenyan sand boa vivarium using the Zoo Med Cavern Kit, and many other items including all live plants. 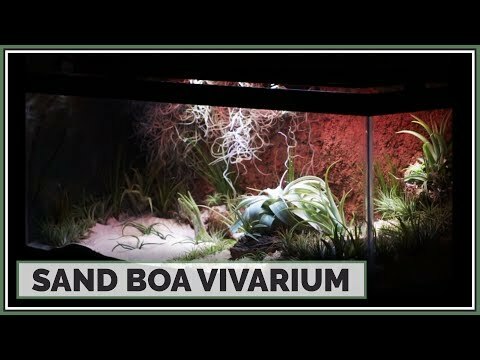 YouTube - Take a look at the awesome naturalistic and bioactive frog vivarium that was built by The Monster Viv Build.